Belmont Dental Chairs - Avoid Long Lead Times! Belmont Equipment Fast – don’t wait till 2019 for your new dental chair. 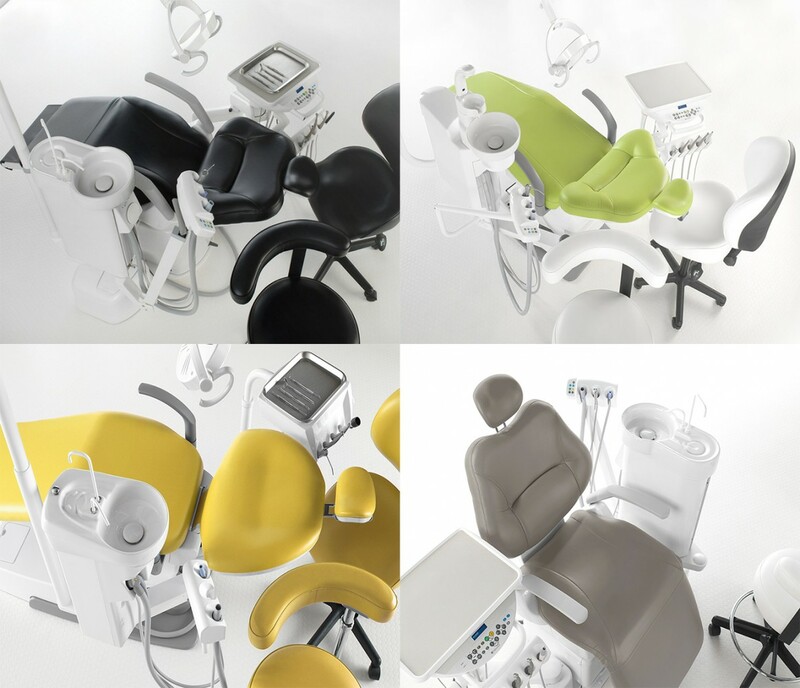 Hague Dental having been supplying Belmont Dental Chair packages for over 20 years. Our highly skilled team of engineers highly recommend this world leading brand mainly due to the reliability In 2018 the demand for the entire range of Belmont equipment has grown considerably and lead times are as much as 13 weeks. We are also holding a choice of upholstery, so that even if we cant match your perfect colour, we will be able to find something that would still suit yourselves and your practice branding. You if you get the chance its well worth visiting our Gatwick showroom. Here you can compare the entire range of Belmont under one roof and also pair with modern or traditional cabinetry, a large choice of stools, x-ray equipment and more. Appointments include evenings and weekends. We also hold a large stock of equipment for loan. This can be useful during extensive lead times. Speak to the team about options for finance including hire purchase, leasing and ‘contract purchase’. This is a similar arrangement to how people purchase cars on a PCP scheme. To see more. We work with a number of finance partners including Performance Finance, Braemar, Snowbird and Medifinance. Please don’t hesitate to call our team of design and equipment experts for advice. We are a small company established in 1996, and although the company has grown considerably over the years we still provide our customers with support that is focused on simple objectives of good communication and reliability from skilled personnel. Our teams core values, ensure your downtimes are kept to an absolute minimum whether for a one off repair or for a full practice refurbishment, whilst being able to offer the very best equipment at a very competitive price. And last but not least are proud to be ‘Winner’ of the BDIA/ FMC Dental Industry’s ‘Customer Service Provider of the Year’ for the third year running in 2015, 2016 and 2017. 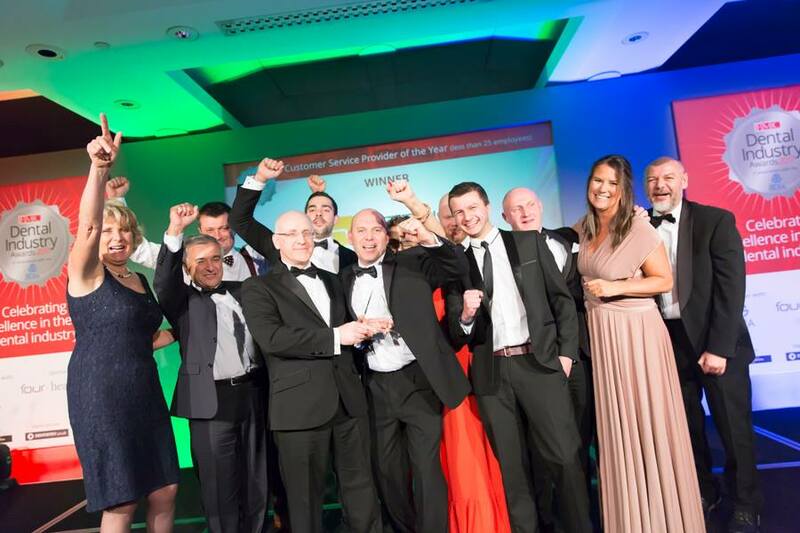 An addition we have been honoured to have received the ‘Highly Commended’ award for ‘Service & Repair Company of the Year’ (2017), ‘Team of the Year’ (2016) and ‘Outstanding Business of the Year’ (2016).